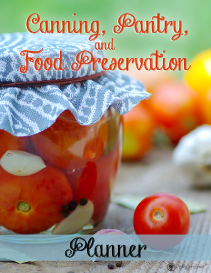 Do you grow vegetables at your house? Have you ever tried? 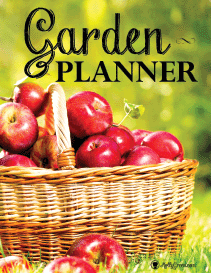 This month is Get Up and Garden month here at the Butlers and Write Balance. Mr. Butler has just finished building and preparing some raised beds and here in Oklahoma it is about time to plant. My entire life I have had a grandparent, parent or in-law growing a vegetable garden in some fashion. It is my hope that my family will grow up understanding the importance and value of growing much of their own food and I believe this is the best way to do it! Years and locations are all different with what is possible in growing and maintaining, but investing in locally grown food is a must! The health benefits alone demand that homegrown food can NOT go by the wayside. With the health of our country growing worse, we can't ignore every family's need for nutrient dense food. What better way to provide for your family than to grow some delicious veggies in the back yard! And yes, they will taste different than the store bought usually and that is a very good thing! 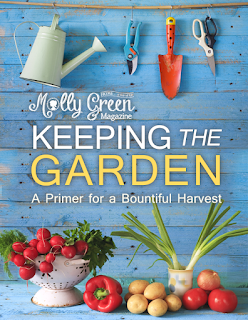 So, throughout the month of April I'll be giving away some great resources from The Old Schoolhouse and Molly Green to help you Get Up and Garden! Tell me how YOU are going to Get Up and Garden. Share this post, share a picture of your gardening hopes, and/or use #getupandgarden and tag me on any of the social media sites below. That's it! Once you do that, I'll send you some great resources for FREE!